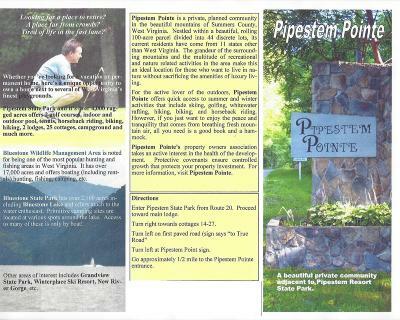 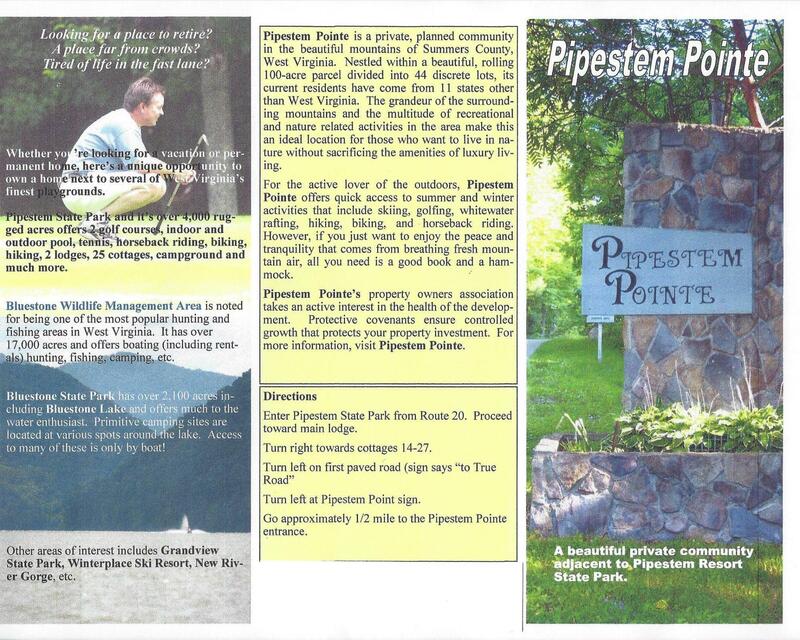 Pipestem Pointe is a beautiful private community adjacent to the Pipestem Resort State Park. 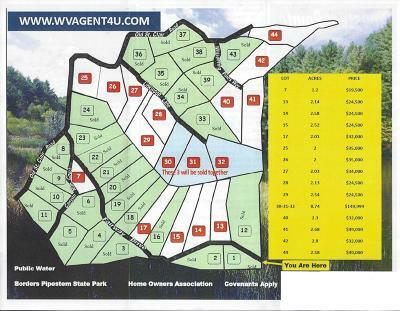 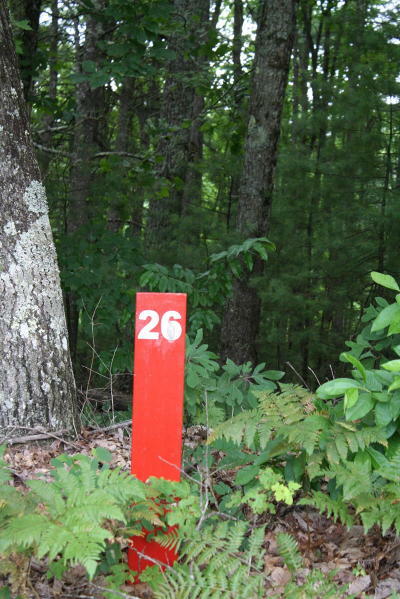 Lot #26 sits on Fairway Lane. 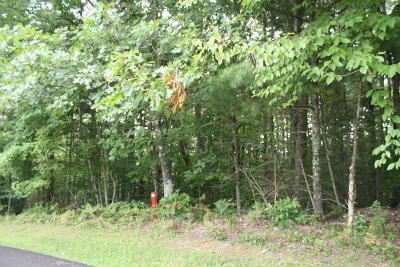 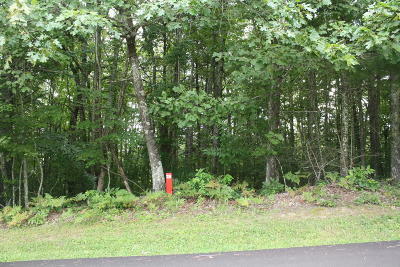 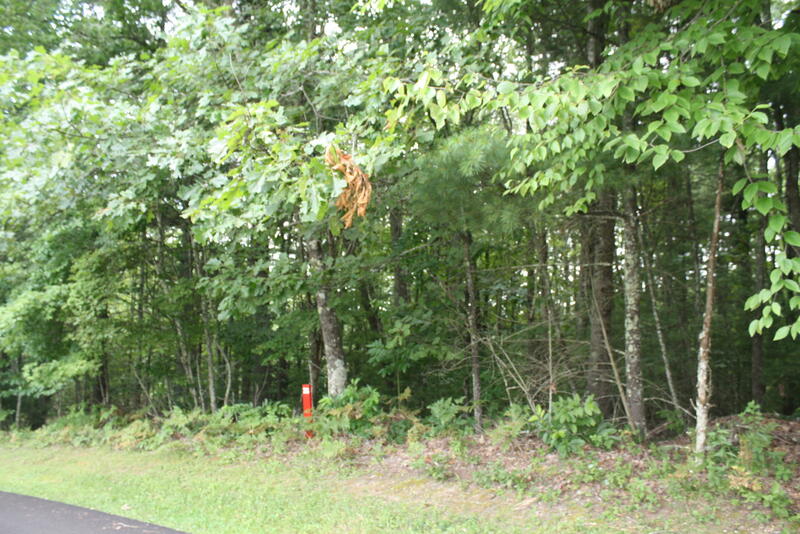 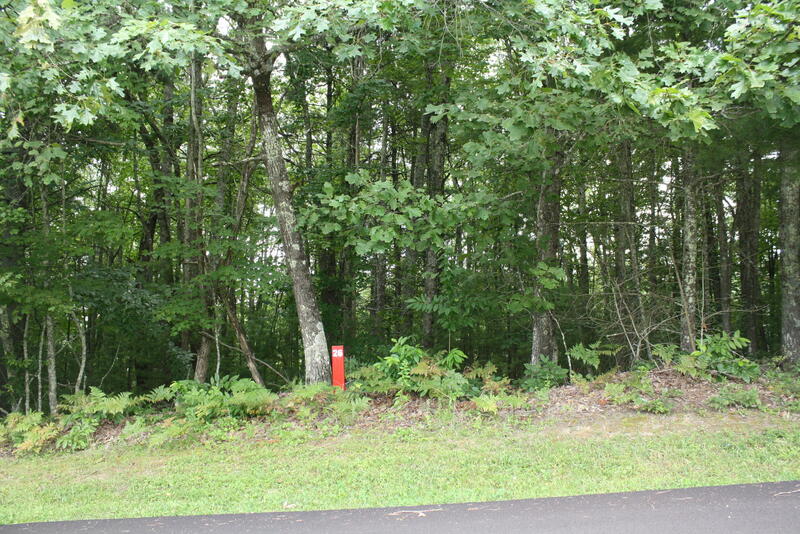 This beautiful lot has 2 Acres and is listed for $35,000.00.